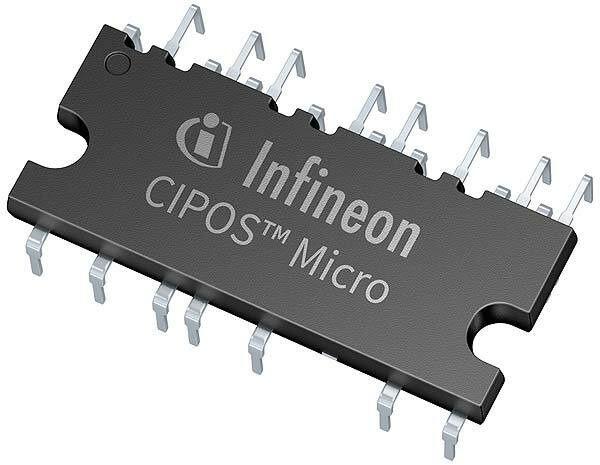 Infineon Technologies AG is introducing its CIPOS™ Micro IM231 series, a family of 600V rated intelligent power modules (IPM). It is qualified for harsh humid environments, passing 1000 hours of high voltage, high temperature and high humidity reverse bias (HV H3TRB) stress testing. For this reason, the energy-efficient IPM suits power appliance motor drives particularly in circulator hydronic pumps, drain pumps for washing machines, dishwashers, and kitchen hoods. Additional applications include air-conditioning fans, refrigerator compressors, and motorized blinds. The CIPOS Micro IM231 series features the latest motor drive TRENCHSTOP™6 IGBT and optimized switching characteristics for higher efficiency and low EMI. With 2 kV, this IPM offers the highest UL1557-certified isolation voltage in its class. 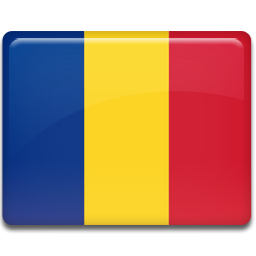 The series comprises 4 A (IM231-M6S1B, IM231-M6T2B) and 6 A (IM231-L6S1B, IM231-L6T2B) offerings. For best fit, CIPOS Micro IM231 is offered in both, through-hole (THD) and surface mount (SMD) form factors. Built-in UL certified NTC thermistor, anti-shoot through and accurate over current protection and fault reporting features provide for a smarter system design. The IPM can be implemented in applications with or without heatsink, pushing power up to 450 W.
The new IM231 series offers performance, ruggedness, protection, and ease of use. The anti shoot-through prevents spurious simultaneous turn on of high and low side IGBTs caused by malfunction of the microcontroller or external noise. In addition, the integrated current protection has a high accuracy of ±5 percent. Above that, multiple markets ranging from 100 to 230 VAC can be addressed with the same IPM package and an identical PCB design. This supports an easy design-in, leading to fast time to market. The CIPOS Micro IM231 series is now available. More information is available at www.infineon.com/cipos-micro.